Sensei Pena began training Karate in 1985 while living in New York. Upon moving to South Carolina in 1987 he immediately began training and has remained for 30 years. Sensei Pena first opened The Karate Dojo in 2002 and has since worked to create a better community through Karate. 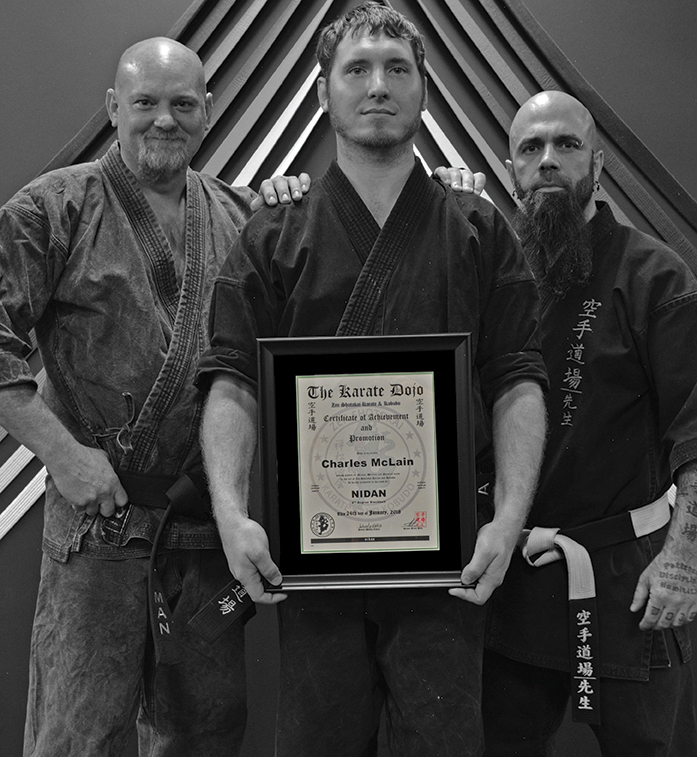 His life’s work is defined most notably by the Blackbelt students he has formed, and otherwise by the countless lives he has changed through the instruction of Karate. We are all individuals with different views of Karate and have all trained at different points in history when times have inevitably been different. As in life, we all travel, have traveled, and will travel different journeys. Each of us is different, but what brings us together is the fellowship we find through the martial arts. Whether active or inactive in Karate: once a Blackbelt, always a Blackbelt!